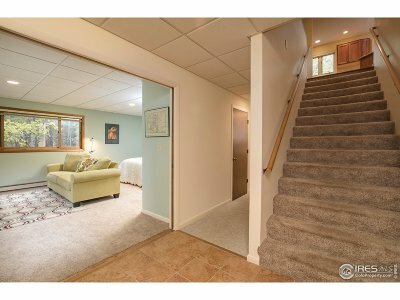 Don&apos;t miss this opportunity! 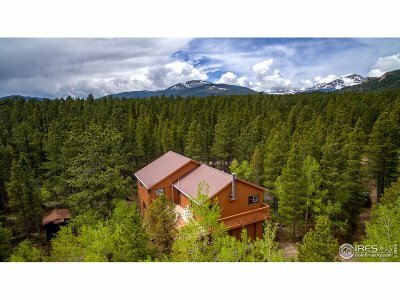 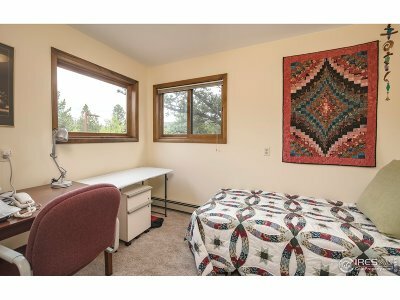 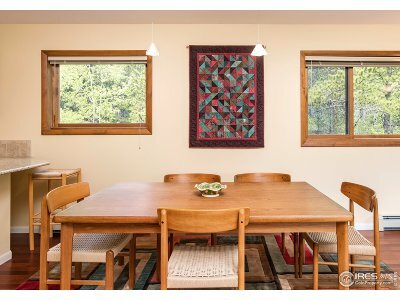 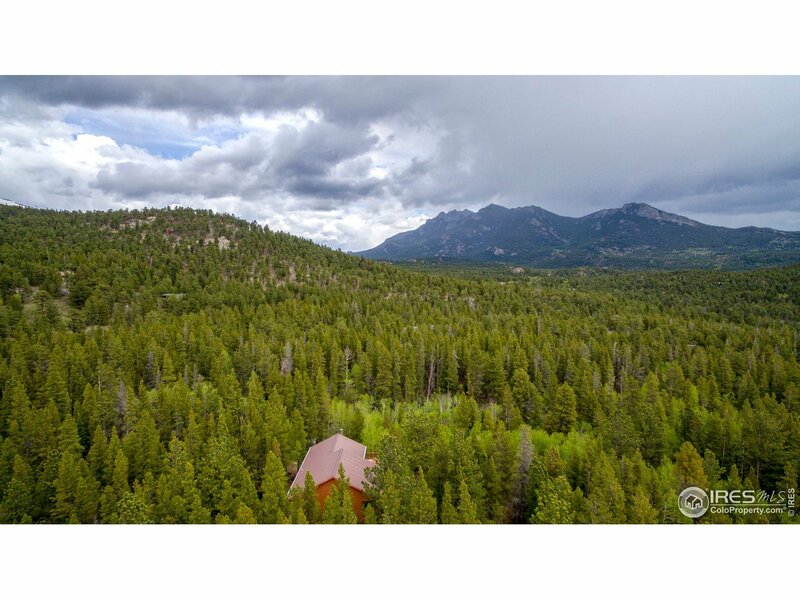 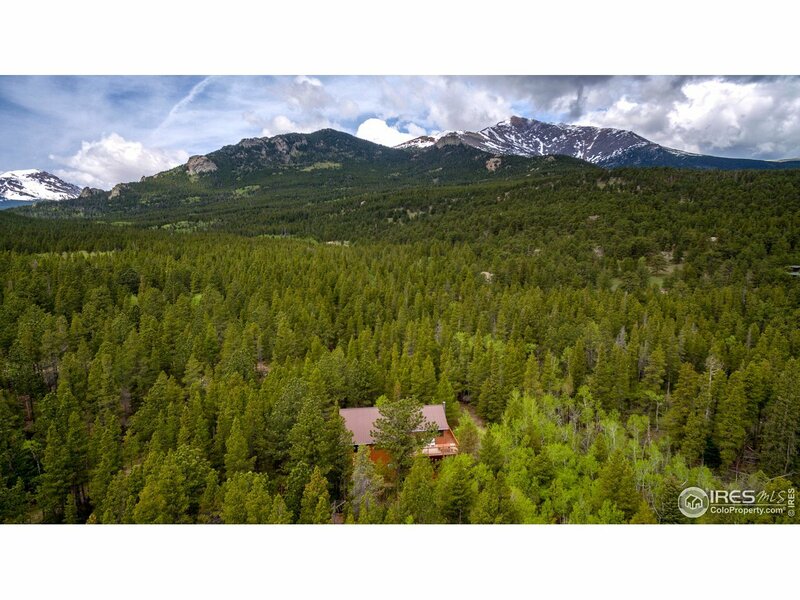 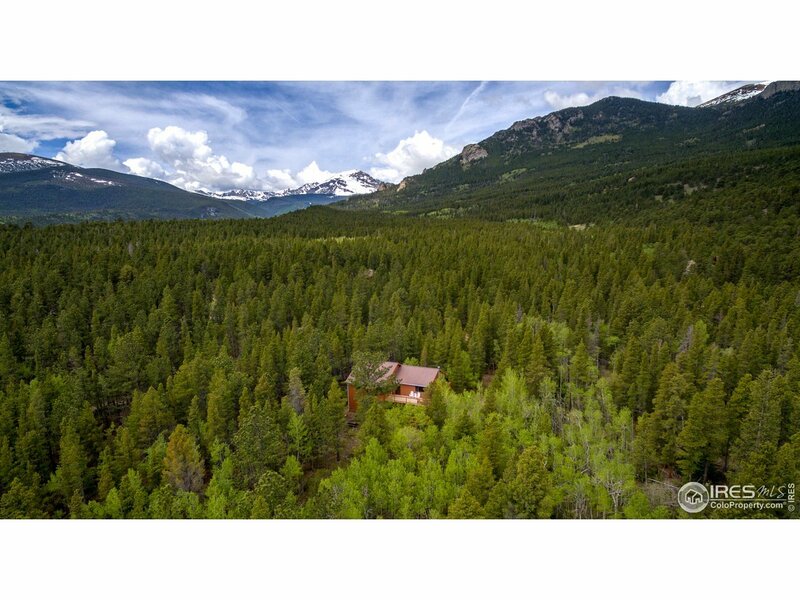 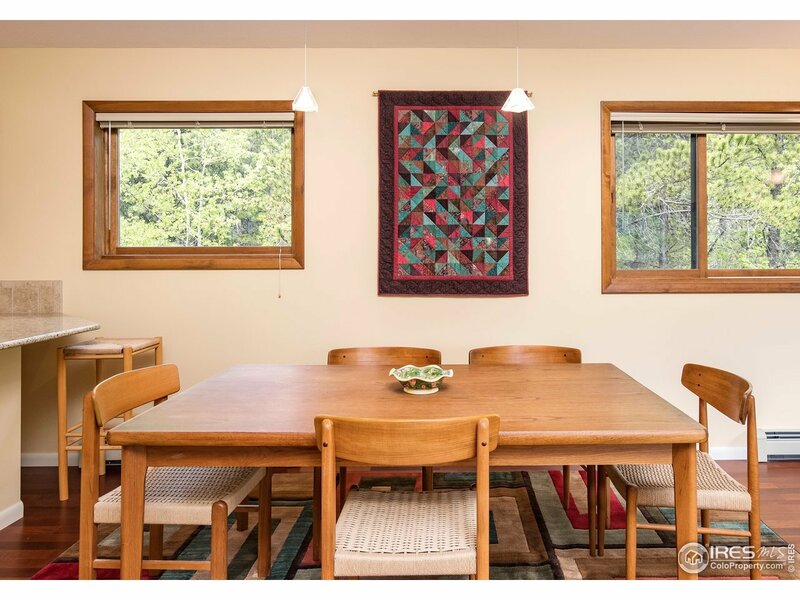 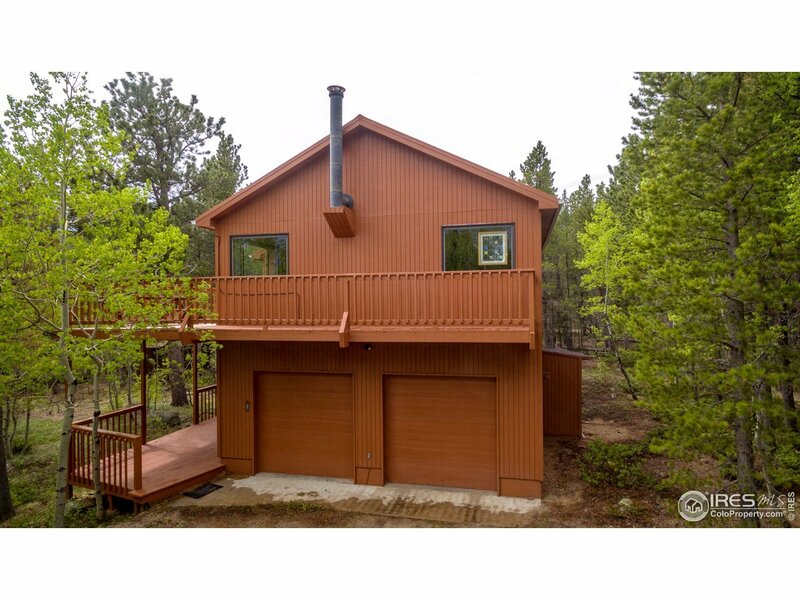 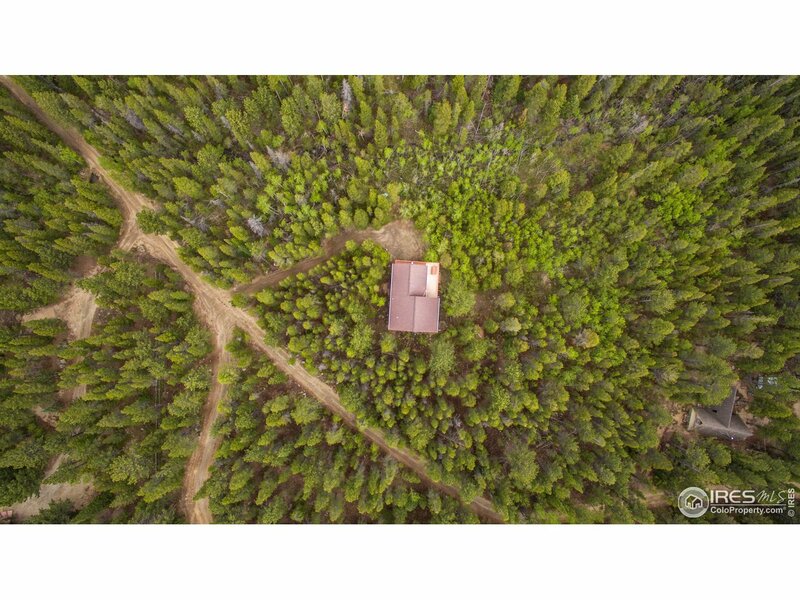 Tucked away on 2.25 ACRES in the aspens and pines with a creek running through it, & just a short drive to Estes Park, is this furnished Tahosa Valley home. 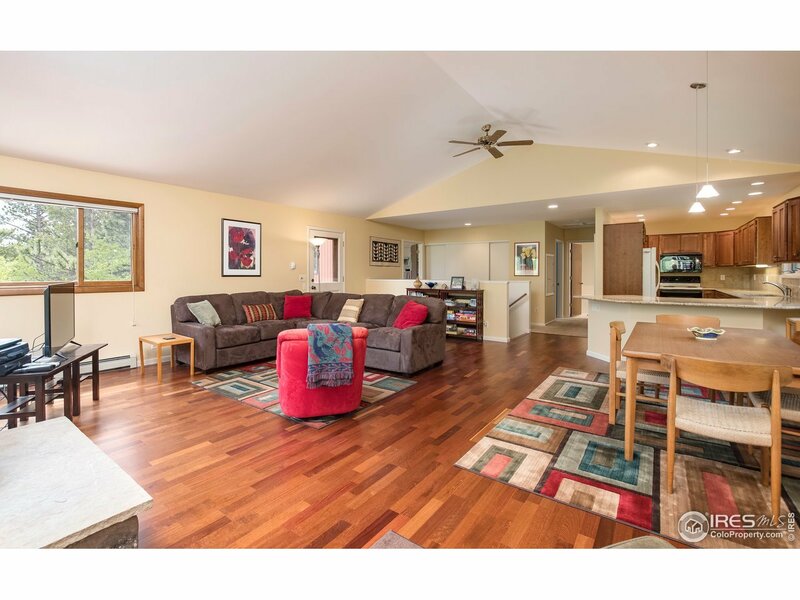 Spacious floor plan with vaulted ceiling that is open and bright. 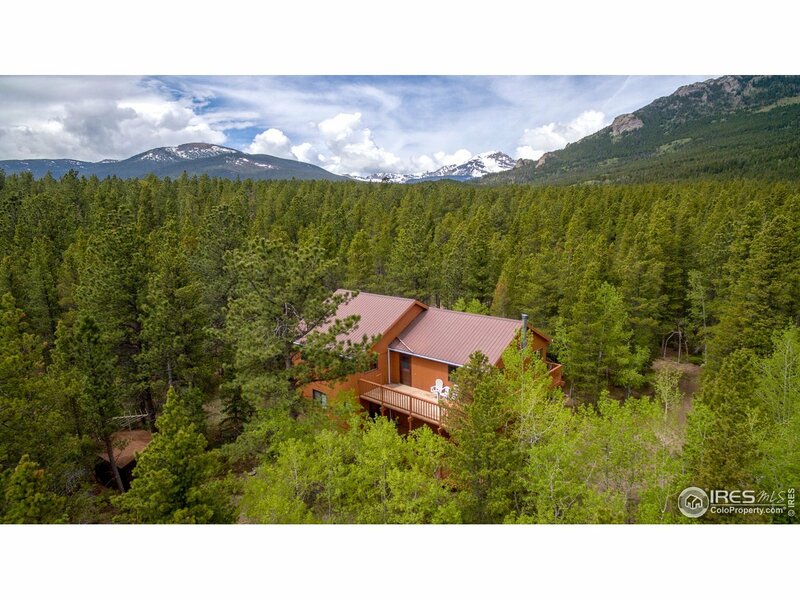 Wrap around deck perfect for viewing morning sunrises over the mountains. 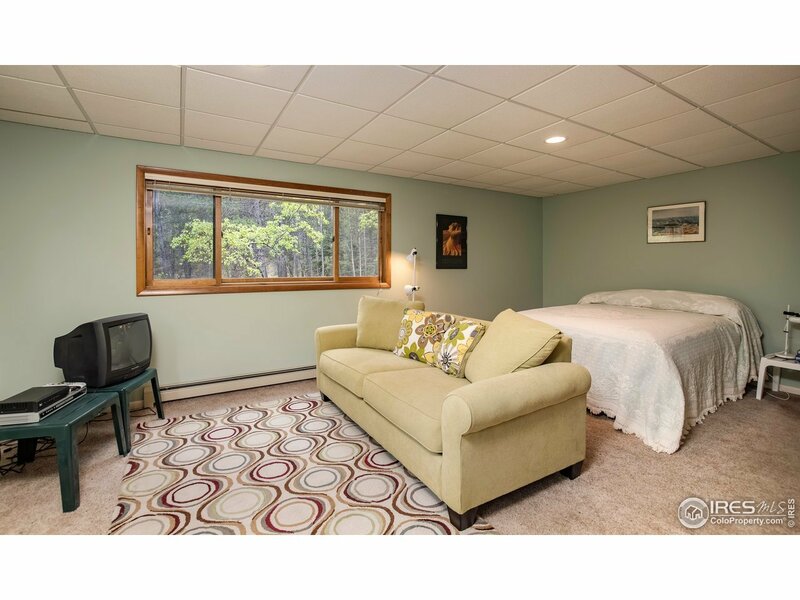 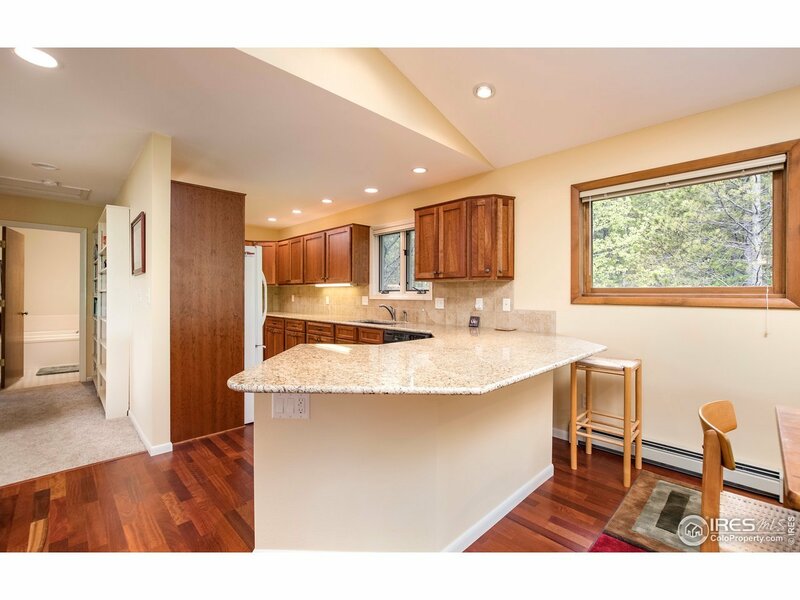 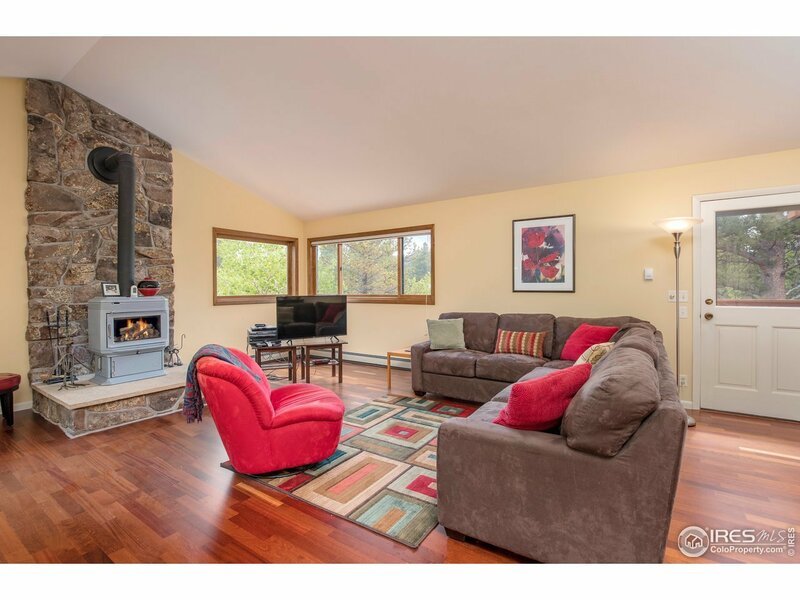 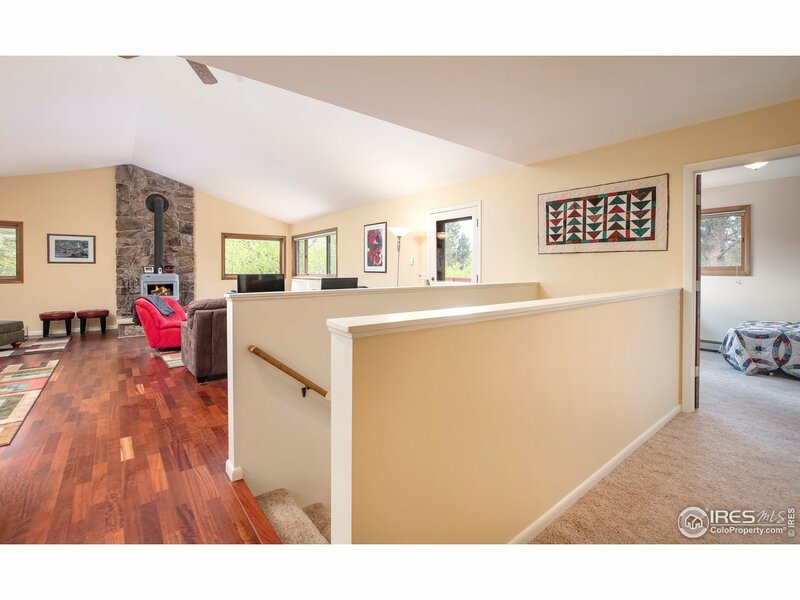 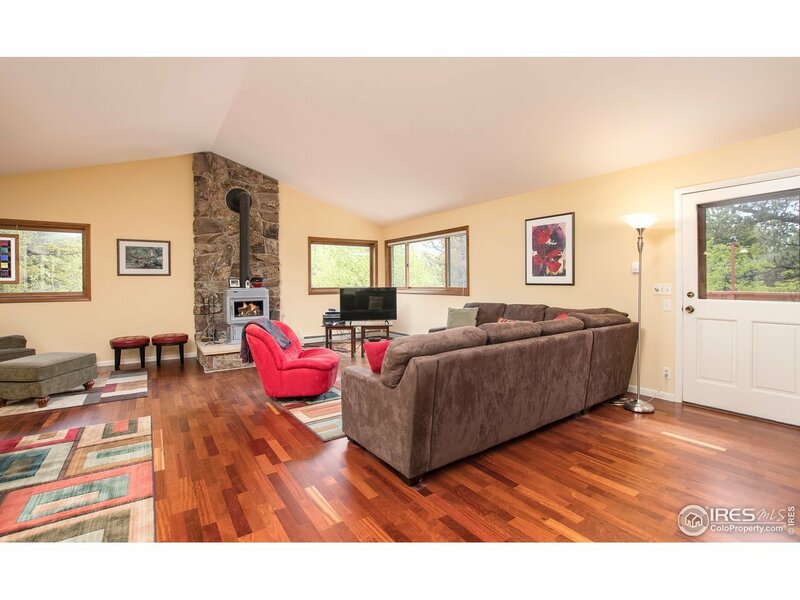 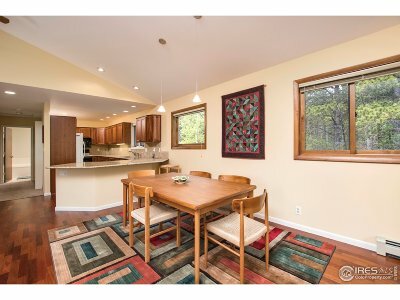 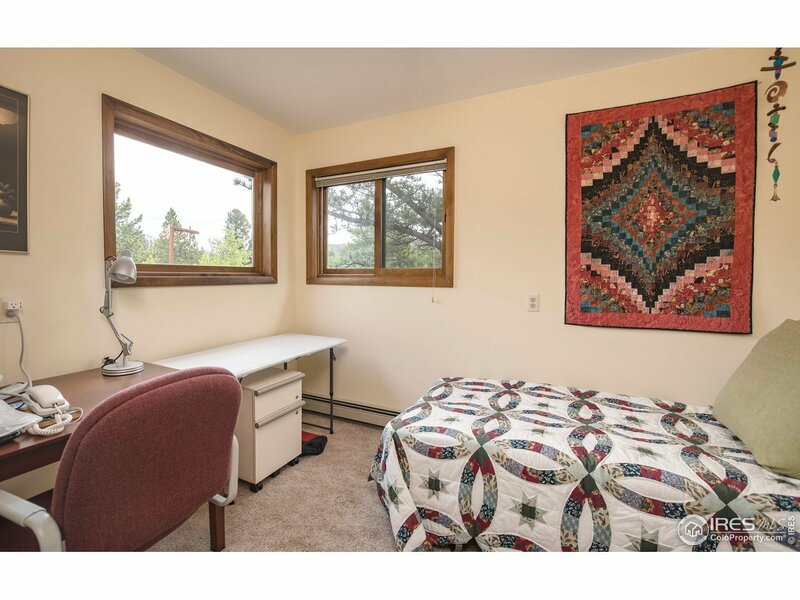 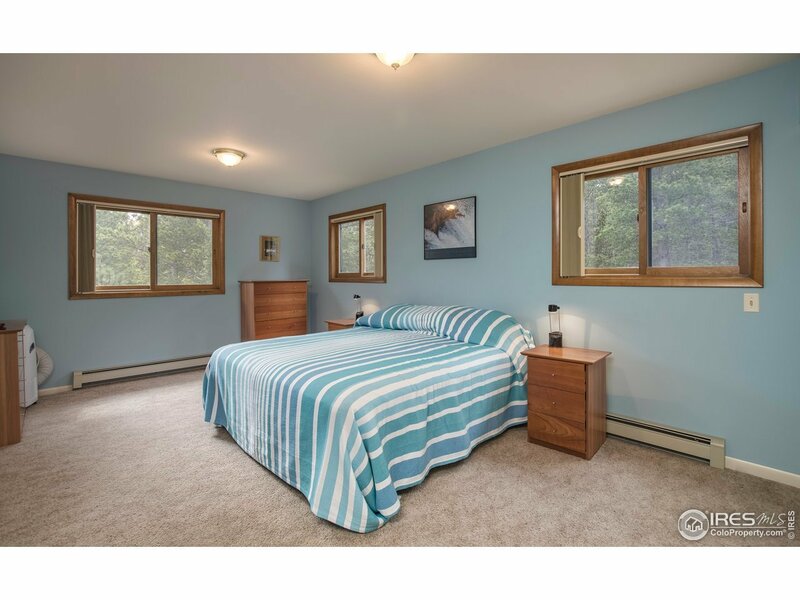 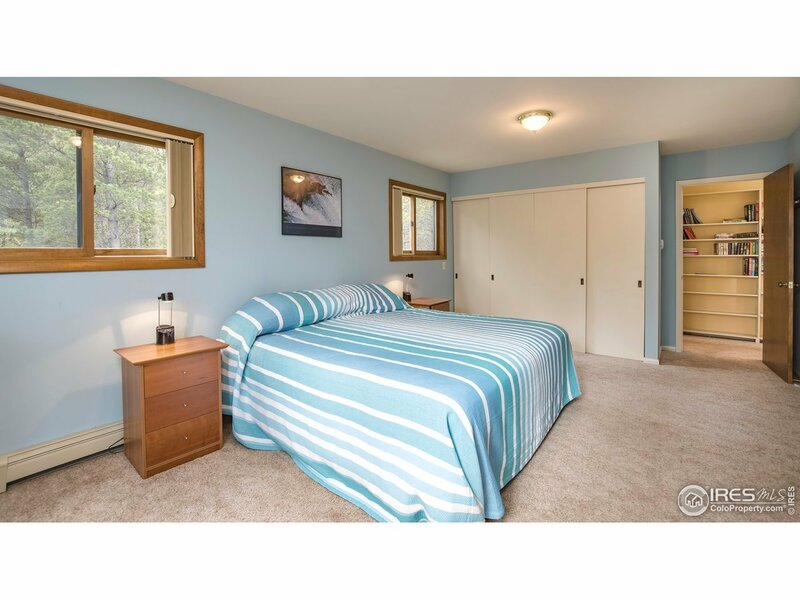 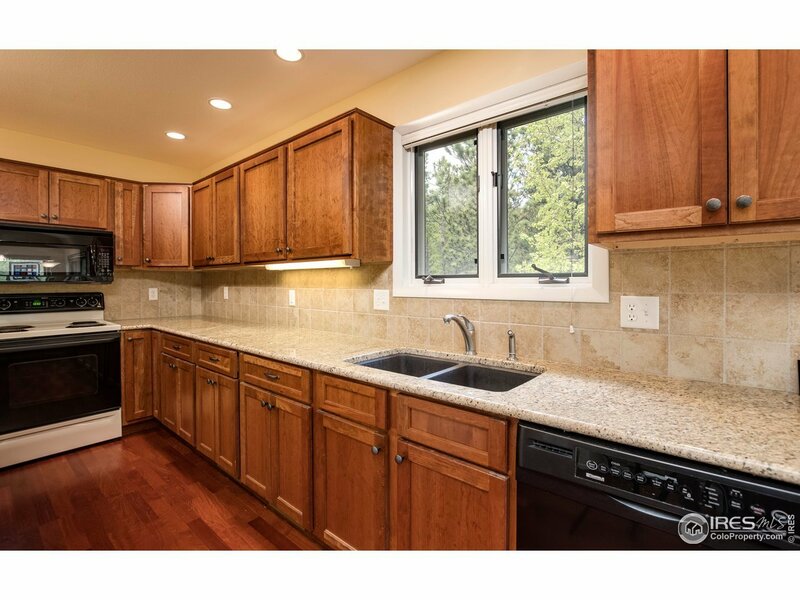 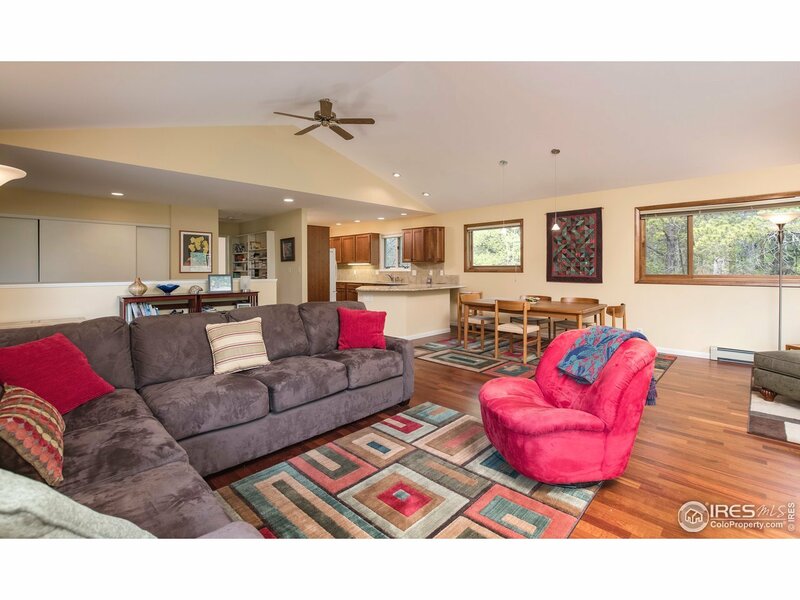 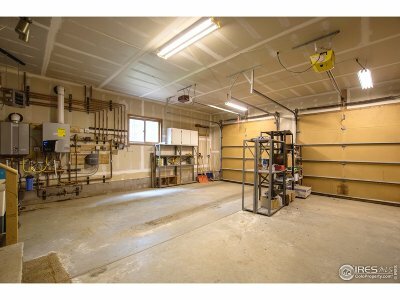 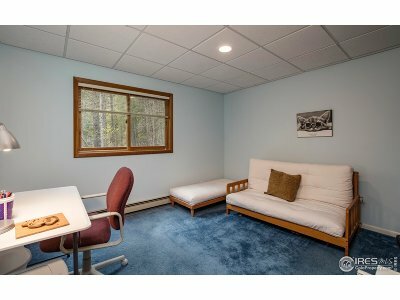 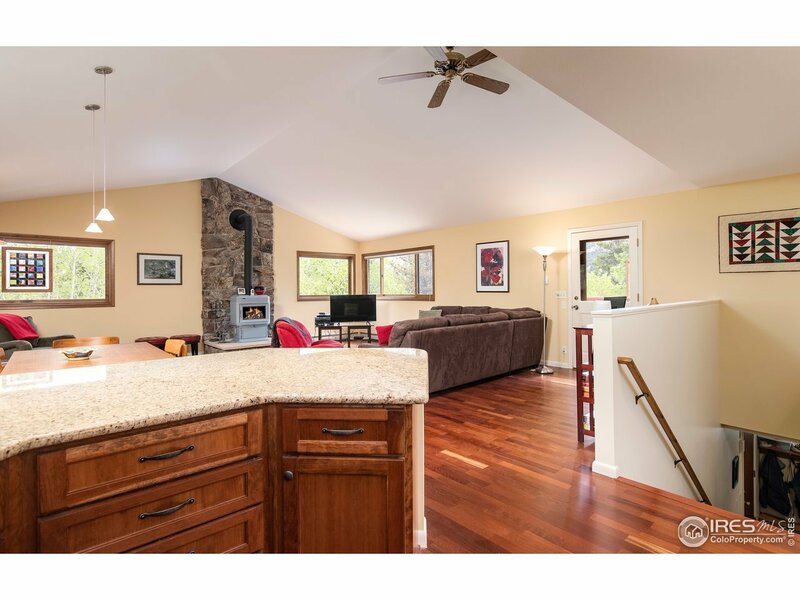 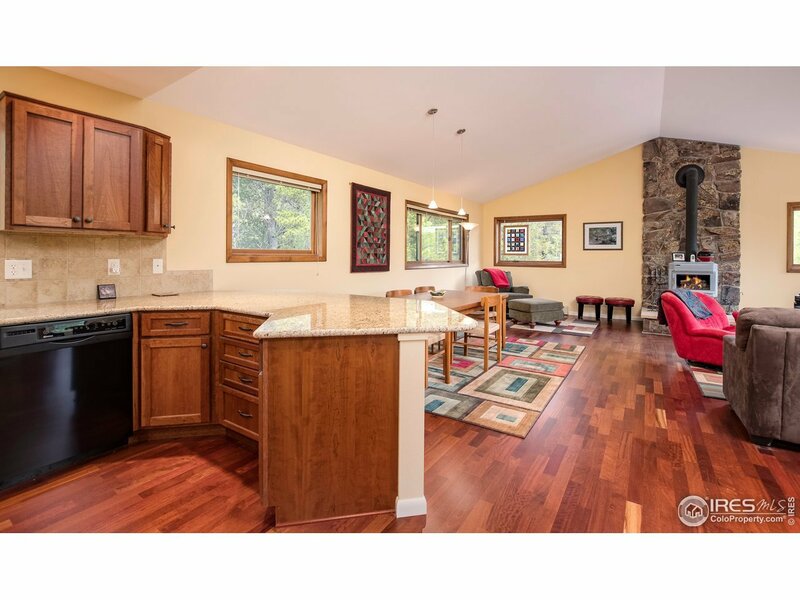 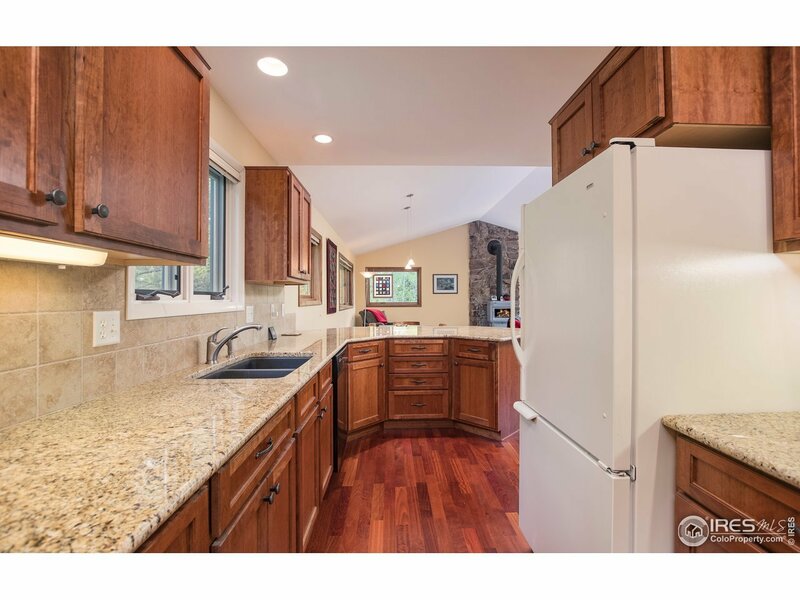 Great room with vaulted ceiling, hardwood floors and wood stove is open to the updated kitchen with granite counters. 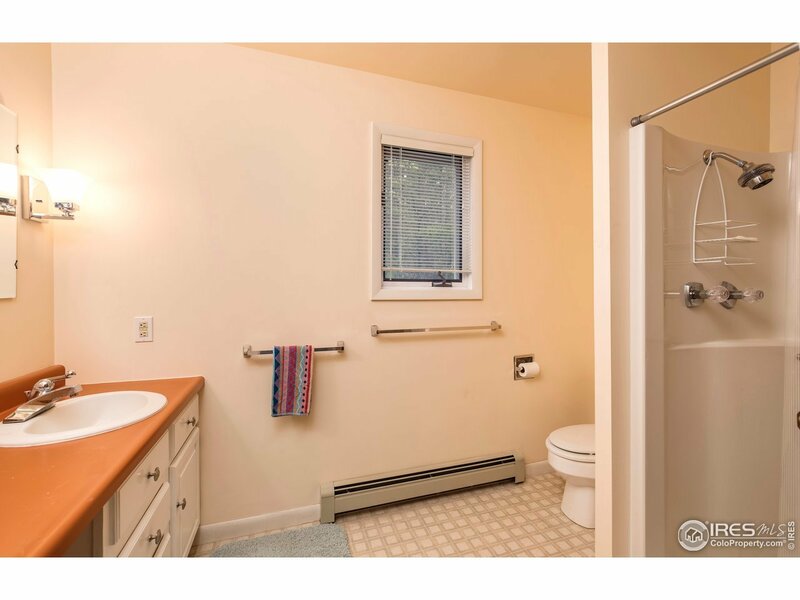 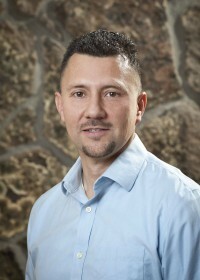 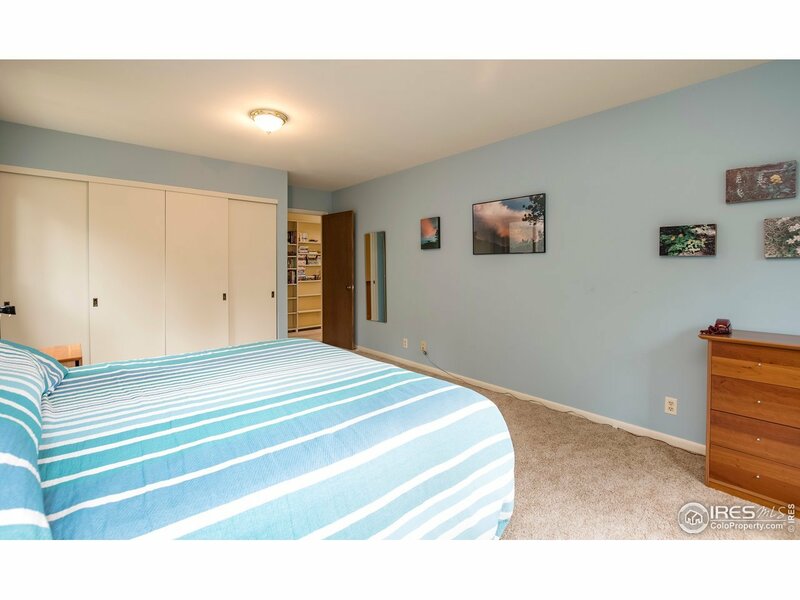 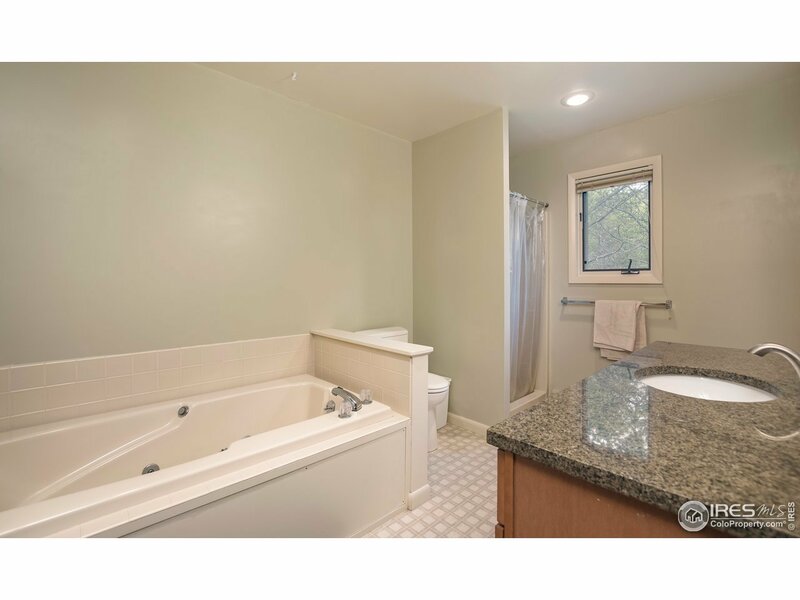 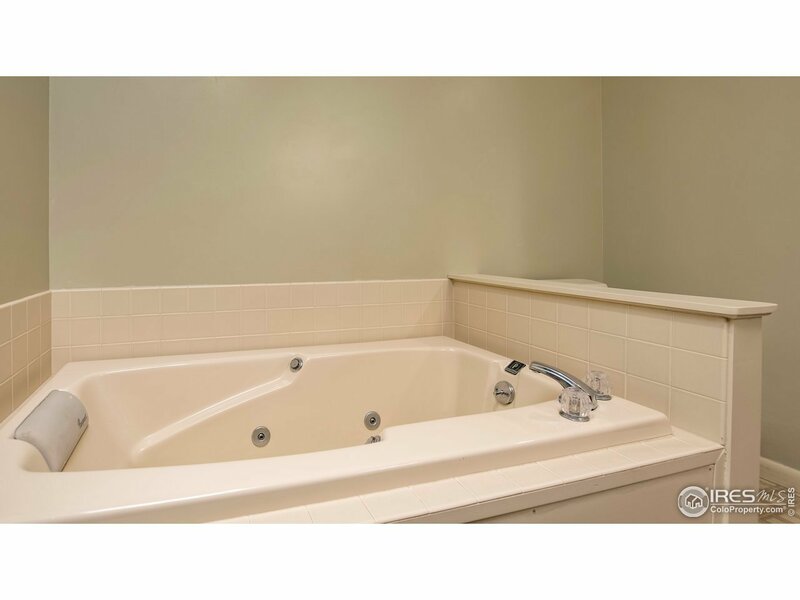 Well maintained and updated property.